Facebook: the social network has teamed up with IBM to give advertisers greater personalisation. Facebook has teamed up with IBM to develop more personalized ads for the social network's advertisers and work together on innovation as part of IBM Commerce's ThinkLab consultancy. Facebook will integrate its own ad targeting technology with IBM’s suite of tools for retailers. By using IBM’s web-based Marketing Cloud, retailers will be able to use customer contact details and data such as purchase history or items viewed and combine it with Facebook’s Custom Audiences tool, allowing them to target people via the social network with a greater degree of personalization. This would mean an advertiser could target consumers via their Facebook feeds with ads based on their previous purchase and viewing history. The companies are also collaborating to build other features for brand marketers. Blake Chandlee, Facebook vice-president of global partnerships, said: "This is kind of the entry point of the relationship. "Where our real strength is, is online behavior. IBM has penetration in some of these big, big vertical markets." 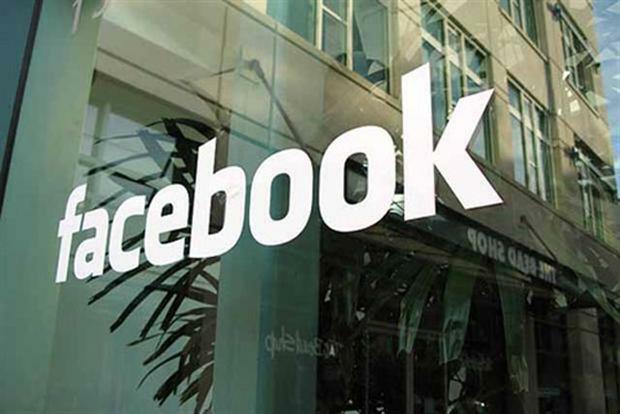 As part of an agreement between the two firms, Facebook and IBM have agreed to allow Facebook staff to take part in IBM Commerce’s ThinkLab consultancy.